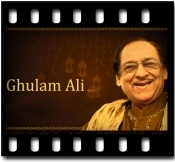 Ustad Ghulam Ali, the most famous Pakistani Ghazal and playback singer has an exceptional voice. 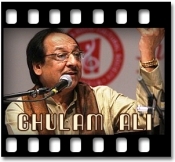 Being considered as the best Ghazal singer of his era, he has the capability to take people into a whole new world. 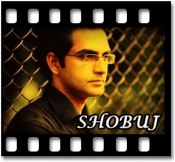 His soulful and melodious voice is always loved by people. 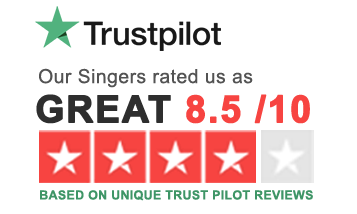 If you are also passionate about singing Ghazals, Regional Karaoke gives you huge collection of his unlimited songs. Our fast and easy ordering option will make you sing your favorite song anytime and anywhere. Find your most loved track at our website and get it at cost effective prices. We help you polish your singing ability with our quality tracks. © 2019 CARRY A TUNE . All Rights Reserved.